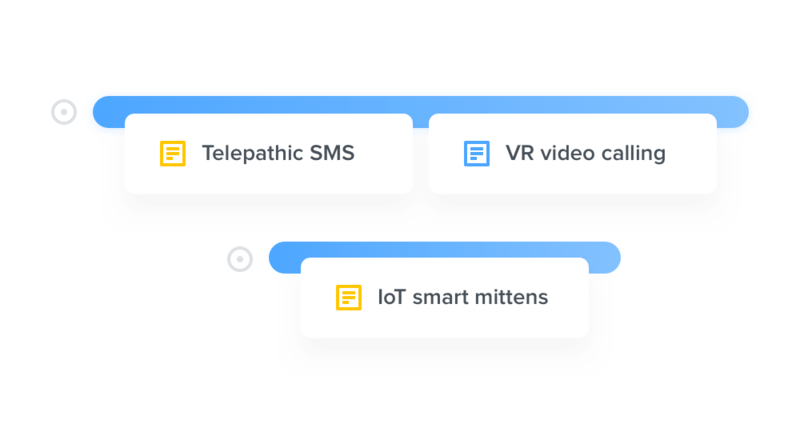 Capture all your user research in one place where it will be on hand for every product prioritization and design decision. 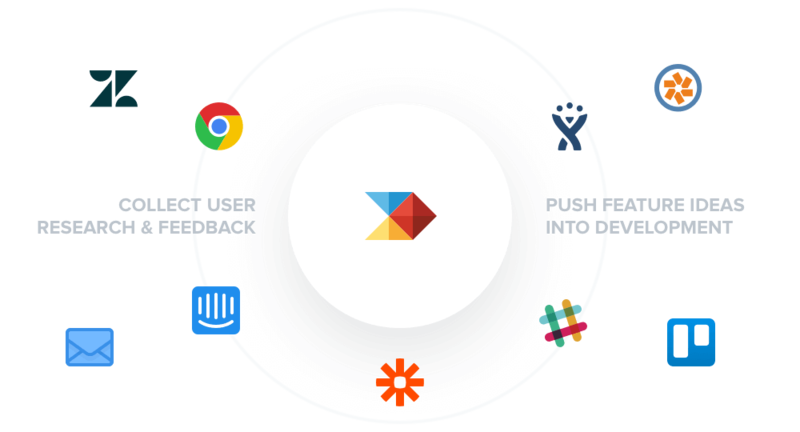 productboard helps you collect user inputs and feature ideas scattered across many systems and put them to use. 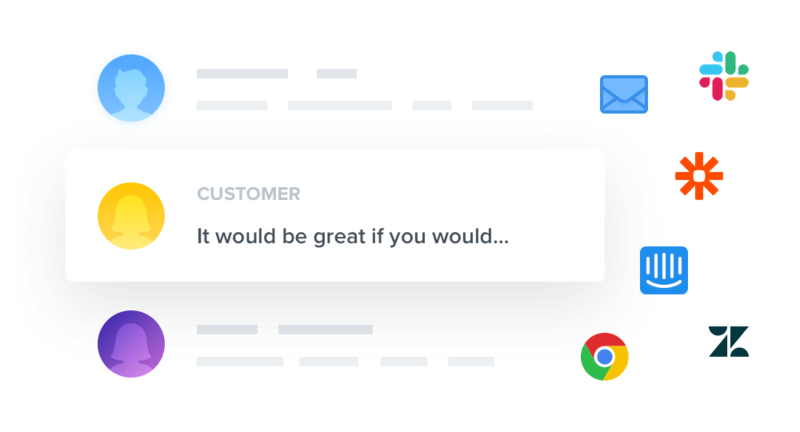 Integrate with popular customer touchpoints like Intercom and Zendesk, forward feature request emails straight into productboard, and capture user feedback on-the-fly with the productboard extension for Chrome. Ever feel like you put a ton of time, effort, and money coordinating user interviews, only for those findings to get lost in the mix? 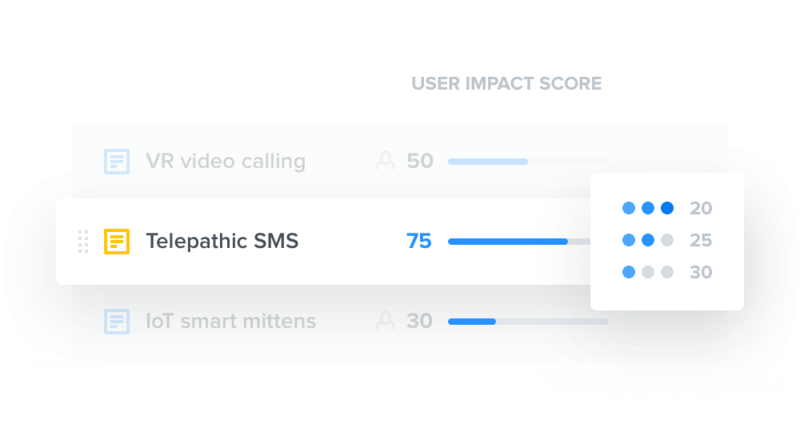 With productboard you can always surface relevant key user insights during feature prioritization and design. With productboard, your engineering team can continue using the dev tools they prefer. 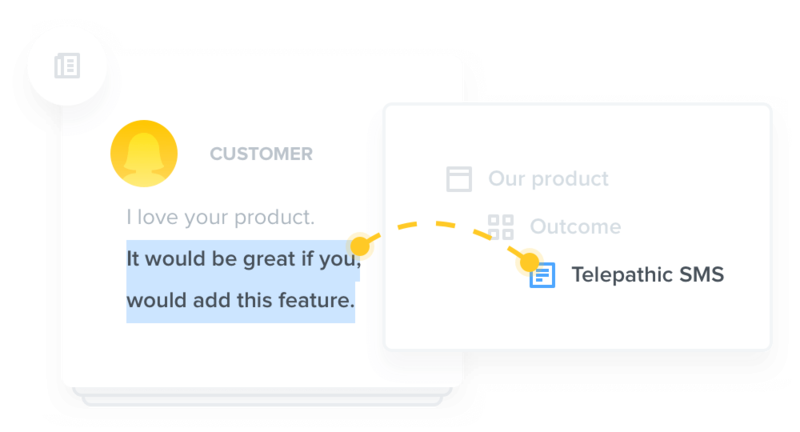 Push prioritized features straight into popular dev planning tools like JIRA, Trello, GitHub, and Pivotal Tracker, and track each feature’s status right from within productboard.